Clanview compliments your genealogy research tool of choice. It works with the family history data you have already gathered and quickly transforms it so it can be easily shared with others. It solves the traditional problems of printing & sharing family trees (and repeating that process). It presents family history in an interactive way that engages the viewer. It encourages participation and feedback. Clanview was built to work entirely in web browsers – like Safari, Chrome, Edge and Firefox – which are found on every PC, laptop and touch device. This means that researchers of family history can quickly create Clanviews from their browser using their secure online Clanview Account. Each Clanview created is a 3D family tree with its own unique link that you can easily share with an unlimited number of people (i.e. the recipients). 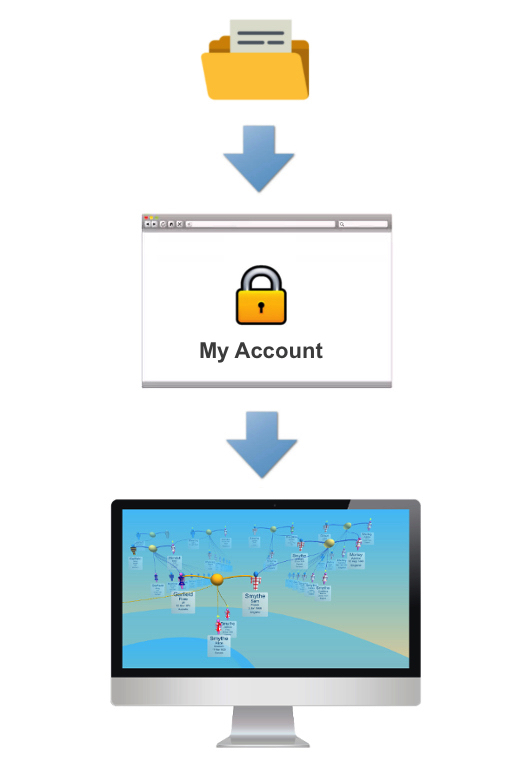 For each person that receives a unique Clanview link, they have immediate access to the family tree within their own web browser on their own device or computer of choice. The recipient has nothing to purchase, download or install because Clanview already works in the majority of browsers on the majority of computers and devices. Clanview works with existing family history data that you have already gathered in one of many genealogy applications or online services. Simply use the “Export” function within your app or service to transfer this data into single file that is saved on your personal computer. 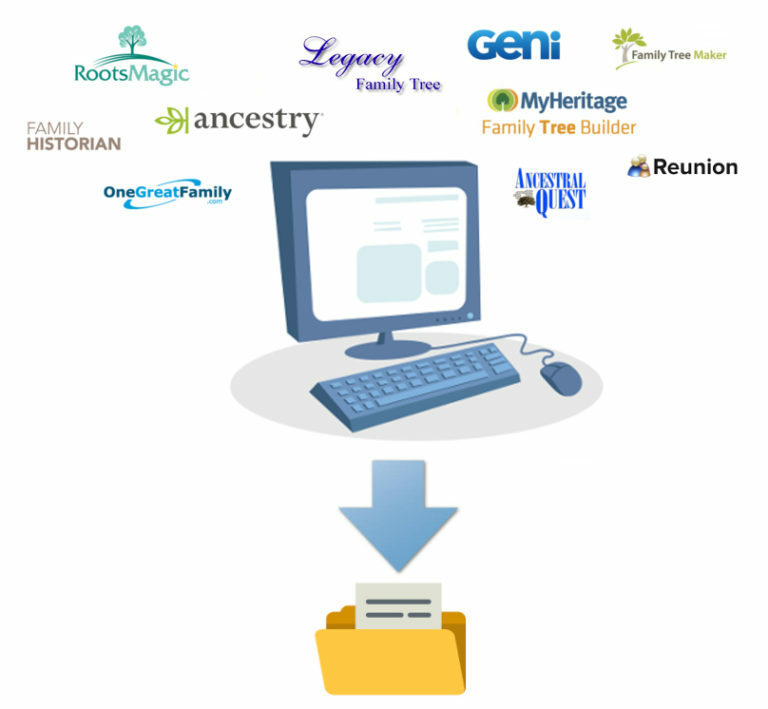 The majority of apps and services support exporting data to an industry-standard file format called “GEDCOM” (GEnealogy Data COMmunication), which means they should be compatible with Clanview. Visit our FAQ page if you need help exporting your data. After purchasing your Clanview product you will have a secure account that you use to create your interactive Clanview models. Clanview does all the hard work for you. Creating a new Clanview is as simple as choosing your datafile and giving your new Clanview a name. You can tell Clanview to exclude data about living persons and indicate whom you wish to be the starting point for your Clanview. The rest is handled automatically. After creating each Clanview, you have 30 minutes to review it to ensure it is satisfactory. If you’re not happy with it, simply delete it without wasting any of your purchased Clanviews. Remember, we take the security and confidentiality of your data seriously. 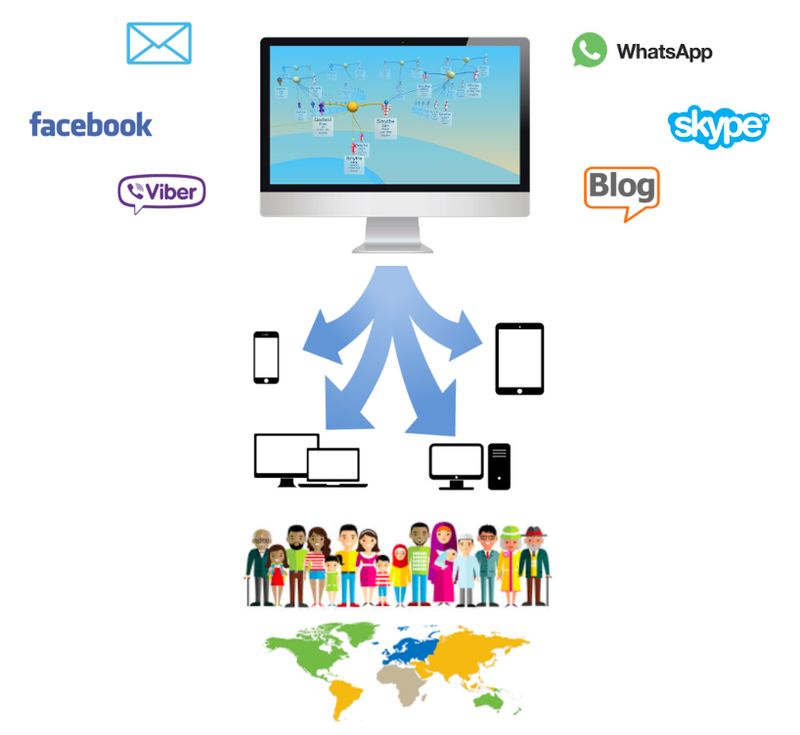 Clanview securely transfers and stores all data, excludes personal information about living persons, never uses data for non-Clanview purposes and never discloses data to third parties. Each clanview model that you create has its own special web page with a unique web address – easy to share but impossible to guess. After creating a Clanview, this special link will be sent to you by email. 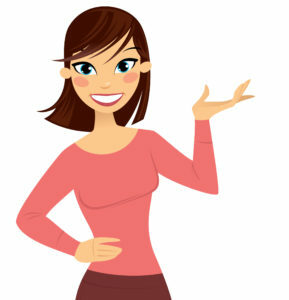 You are then able to share this unique web address with others using your trusted method of choice. How you share is up to you! Examples include email, social media groups, instant message or blog.